The Everything feed includes all of the content that I produce, including episodes of Process Driven and Iterations, as well as any special one-off conversations and any new show that I release. It's the best way to be sure to get all of my content, even if you only listen to some of it. Rank #3: Iteration 47: Which One Do You Want To Be? Rank #4: In Between 05: Where Does It All Come From? Rank #5: Iteration 46: Who’s in Your Corner? © 2019 OwlTail All rights reserved. OwlTail only owns the podcast episode rankings. Copyright of underlying podcast content is owned by the publisher, not OwlTail. 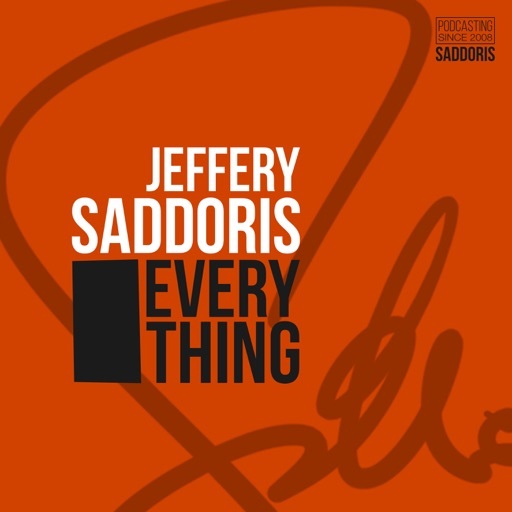 Audio is streamed directly from Jeffery Saddoris servers. Downloads goes directly to publisher.